Sign up using the form below or call 904-854-1004 to make an appointment. Call us at 904-854-1004 today. Thank you for stopping by to view our website. 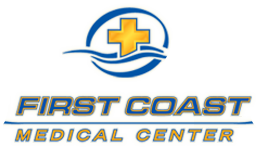 First Coast Medical Center is a multi-discipline facility to treat injuries sustained in automobile accidents. We approach these soft tissue injuries from both a medical and chiropractic approach, so that the most effective care is received. Soft tissue injuries (neck pain, back pain, headaches) can be difficult to resolve and it generally takes more than just medication alone. Please find below, a list of services that we offer, and an overview of our approach to care. 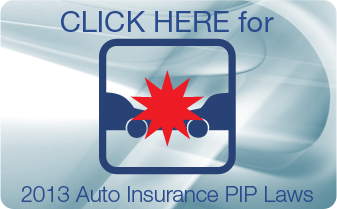 Should you need any further information answered, please feel free to contact us and we will be happy to help. We serve at three convenient locations in the Jacksonville area, one a little north of downtown near Andrew Jackson High School, one near the River City Mall and the airport in the Oceanway area off North Main Street and then a location serving Orange Park, located on Kingsley. Come see us, I promise we will treat you like our family! We are ready to service your health care needs with over 30 years experience. Our comprehensive approach to care means effective and convenient treatment. We look forward to evaluating you or a loved one's painful condition. If you are new to our website, please browse around to learn about our practice. Click on the "email us" link below to ask us a question or to send us feedback. Use the "send to friend" link to share our health information with your friends or family so that they can receive help for their painful condition. Thank you for taking the time to learn about us. 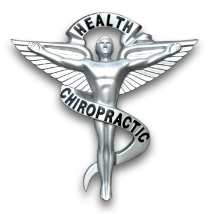 Call us at 904-854-1004 to find out what our helpful and friendly Chiropractic Team can do for you! Awesome staff! Dr Carter is the best! Look no further.